Stew's steed- Cannondale, Super X feat: i9.45 Disc Wheelset, SRAM Force 1 groupset, 42 tooth Wolftooth Drop Stop Chain Ring, Rear Cassette-SRAM XG1199 10-42 11s XX1, Panaracer Gravel King SK 38mm, topped off with some Finish line sealant. 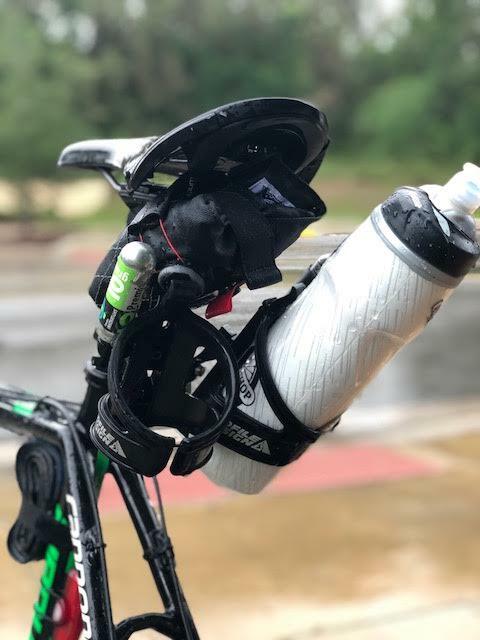 Accessories: Silca boa pouch, Camelbak Bottles, Profile Design bottle cage & more! 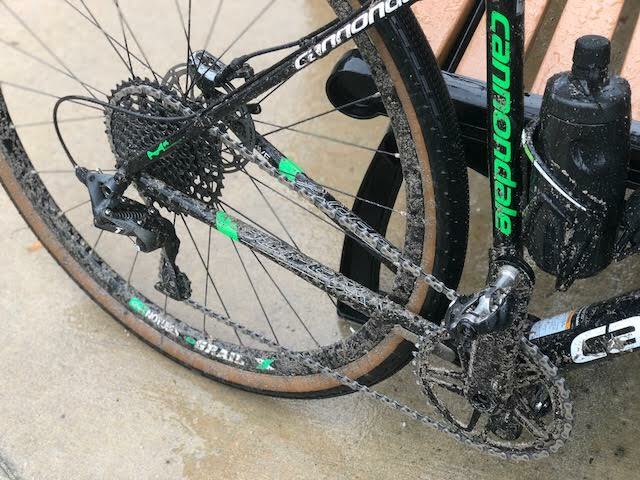 Meg's Steed: Cannondale-Super X feat: Mostly stock expect for an upgrade on the rear derailleur/rear cassette to 11-42 and the tires are Panaracer Gravel King SK, 38mm set up tubeless with Stans Sealant. We are just a mere 4 days out from race day! The excitement is real. We'll catch back up with all the details post race!